How I have the sweetest, most beautiful, and stylish clients just gets me! I have been photographing this amazing family since their first’s newborn pictures. Oh what a joy it’s been to capture their growing family! 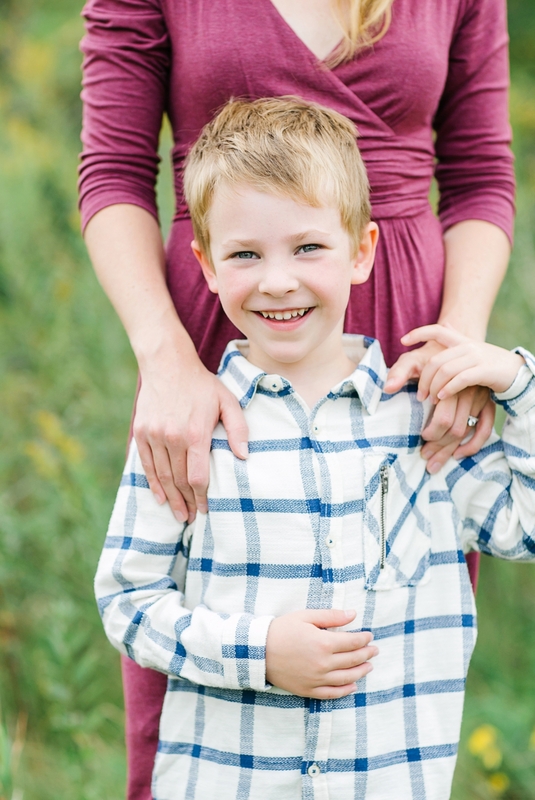 They wanted to have a special photo session as their oldest boy, Calvin, was going off to kindergarten this fall. What a great idea, I love it! Congrats, Calvin!